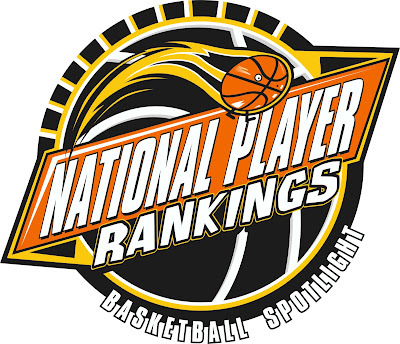 BASKETBALL SPOTLIGHT NEWS: Basketball Spotlight National Player Rankings On The Way! Basketball Spotlight National Player Rankings On The Way! Basketball Spotlight will spend the next few days working on our National Rankings. Yes we are now at the point where we can release and National Player Ranking List for the following classes: 2017, 2018 and 2019. We will release these rankings beginning in September. Remember the rankings are our opinion and should be taken as such.